Property crimes such as criminal mischief and vandalism are serious criminal offenses in the state of Texas. A property crime can result in a criminal record, financial penalties and incarceration time. A criminal suspect should never wait until they are charged with a property offense to consult with a Houston property crimes attorney. 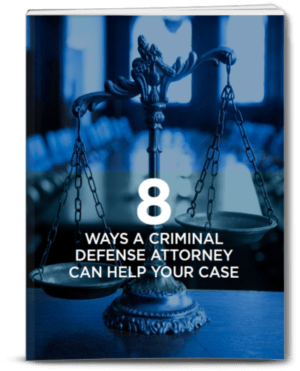 An effective defense lawyer specializes in protecting the legal rights of a defendant and requiring the prosecution to prove every element of a criminal case. Have you been arrested for a property crime? The prosecution must prove that a defendant had knowledge of or intended to commit the alleged offense. This legal standard is quite subjective. A veteran property crimes attorney will thoroughly investigate the circumstances and design an effective defense strategy. It may be possible to negotiate a reduction in charges or a case dismissal. It’s important to speak with a knowledgeable criminal defense attorney to learn about any available legal strategies. 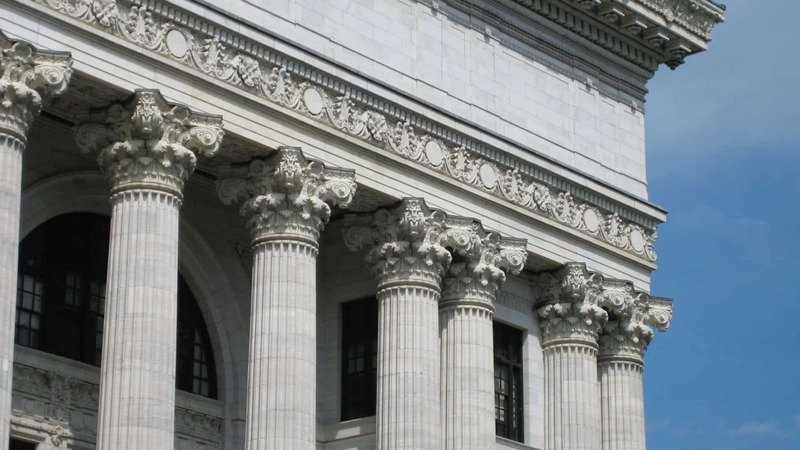 Establishing a criminal record can impose many long-lasting effects. Employment, housing and educational opportunities suddenly become more difficult to obtain. In addition, a felony conviction can result in the loss of personal liberties such as the right to vote or own a firearm. To avoid any unnecessary legal punishments, a criminal defendant in the Houston area should contact The Law Office of Matthew D. Sharp and schedule a free case evaluation.